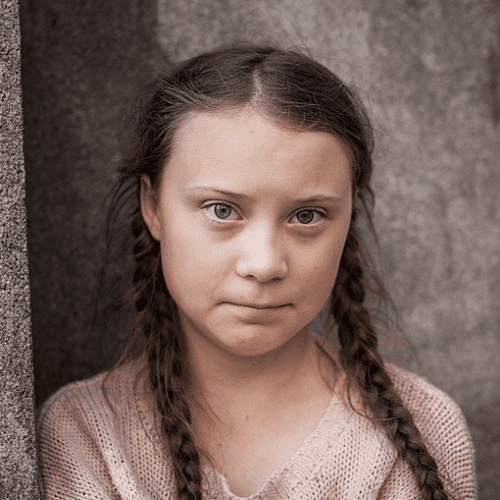 Two years ago, ten-year-old Sophie Monroe-Evans sat down for dinner with her parents, looked at the fish on her plate, and cried. “Why are we eating a fish? 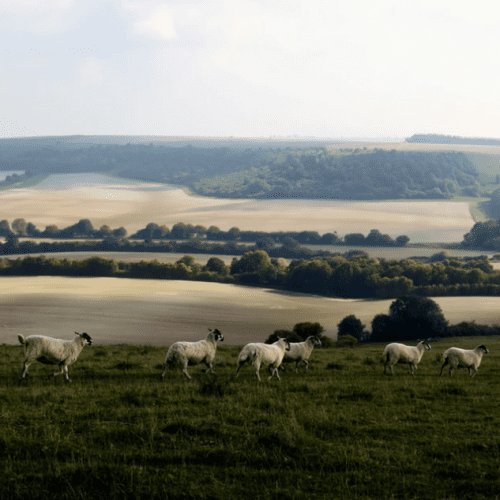 It may have a family,” the animal-lover from Kent, UK, asked her mother. That question eventually led her to adopt a loud-and-proud vegan lifestyle, and she has never looked back. With wisdom beyond her years, Sophie is a staunch advocate of animal rights and has taken part in pro-vegan marches. And she certainly doesn’t pull any punches when she champions animal welfare at school. 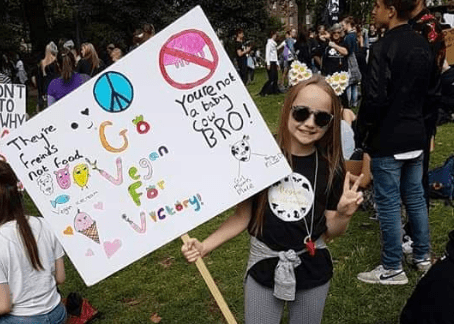 Sophie used to eat dairy at her grandparents’ house during one year as a vegetarian, but is now strictly vegan and vocal to her family about the reasons why. “They [animals] don’t really get a choice in what happens to them. They don’t want their throat slit, they don’t want to die,” she said. 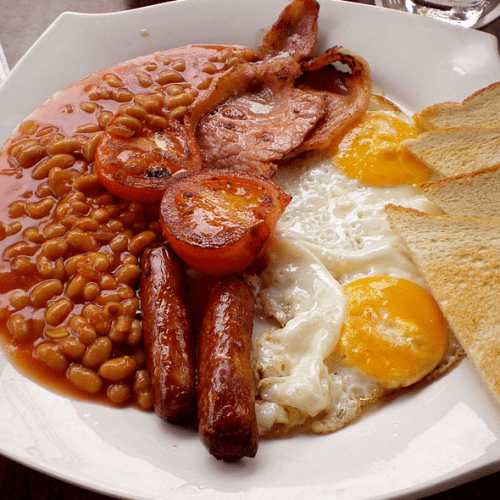 And what does ‘veganism’ mean to Sophie? She explained: “You save animals, not only the ones you care for, but the ones you don’t care for too. 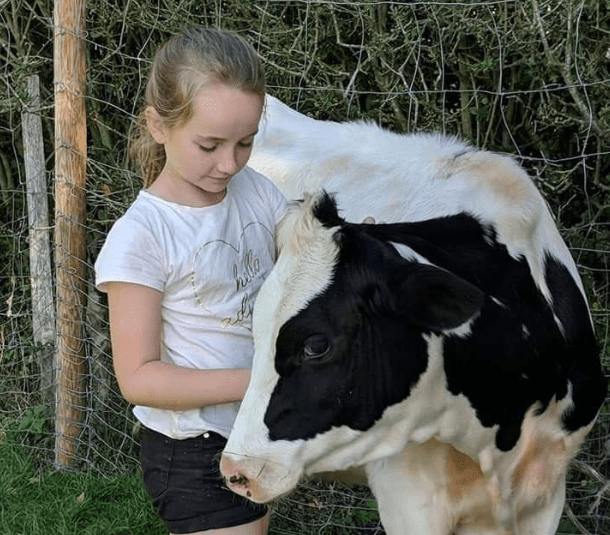 Sophie made the jump from veggie to vegan after witnessing a calf export at Ramsgate Port. 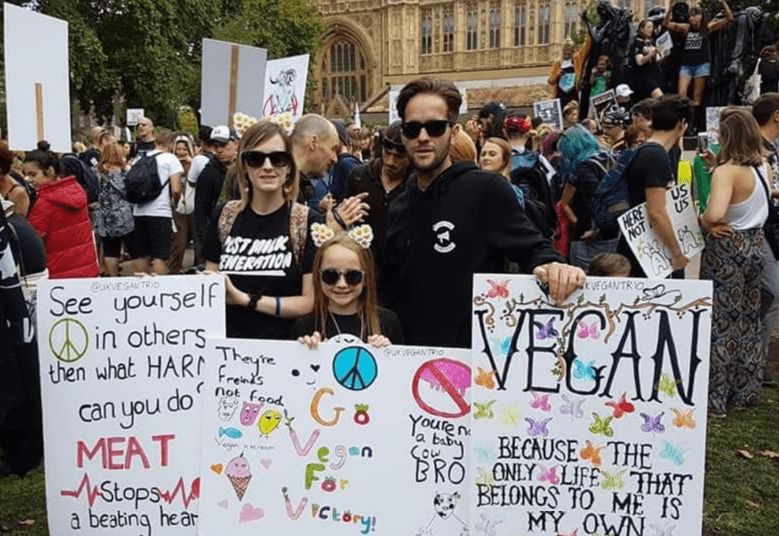 “She went vegan on the spot,” her mum Jodie explained. When Sophie first turned vegetarian, her parents continued to eat meat, but that didn’t last long. 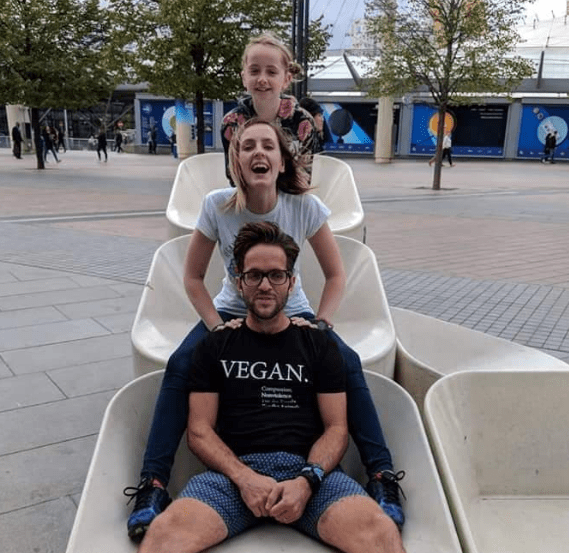 Thanks to Sophie’s influence, the whole family eventually went vegan in August 2017 after watching documentaries What the Health and Earthlings. Sophie stays strong and sticks to her beliefs in the face of scrutiny from her peers. “One of the boys at lunch got chicken on his fork and waved it in my face. I told them I don’t care. He also did it with ham as well,” she explained. During this December, Sophie’s teacher asked if she could have a chocolate from the school’s advent calendar. Sophie’s favourite animals are cows and goats, because of their cute eyes and horns. And her top vegan meal is smoked tofu carbonara. “I make that with nutritional yeast, cheese pasta and soy milk. My favourite pudding is Avant-Garde’s cheesecake with raspberries,” she said. 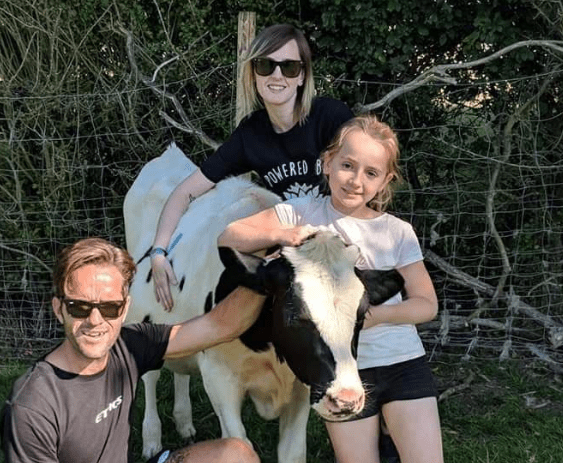 Her family now go to vegan animal rights marches together, eat at plant-based restaurants and join vegan meet-ups and park runs – and Sophie is loving the lifestyle. “I don’t really like beef anyway,” she added. Do you have an impressive young vegan in your family? Tell us about them in the comments section below!